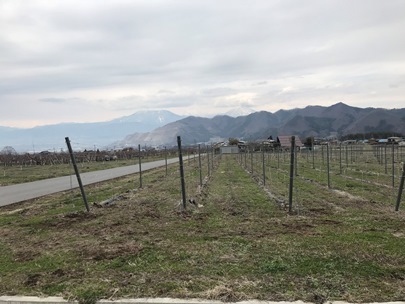 I went to Nagano in the early morning. 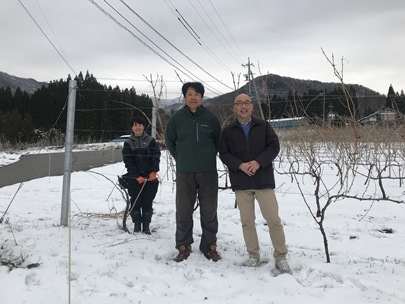 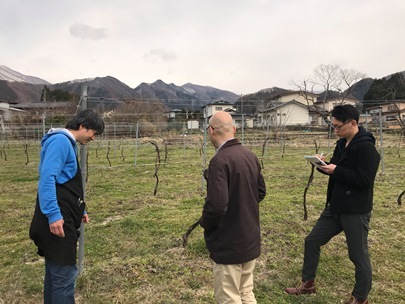 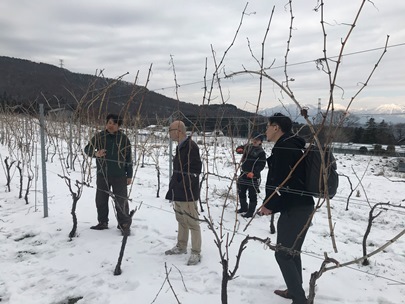 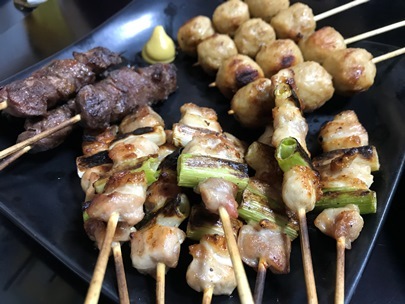 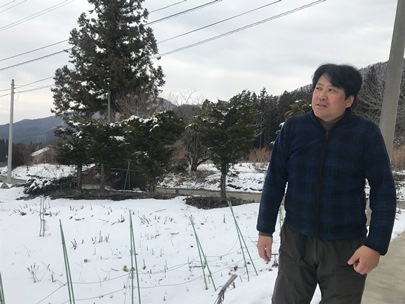 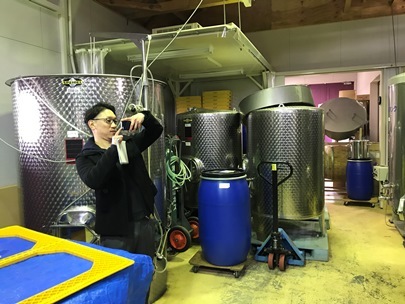 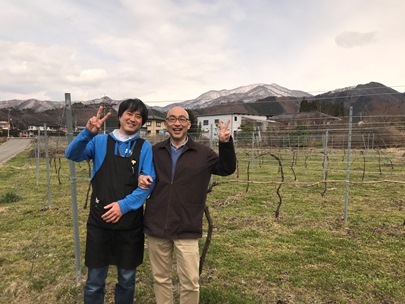 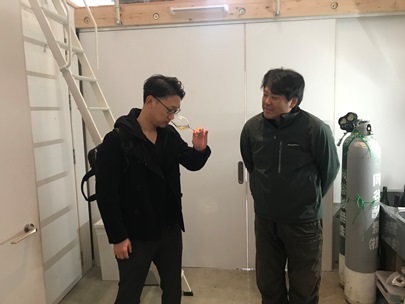 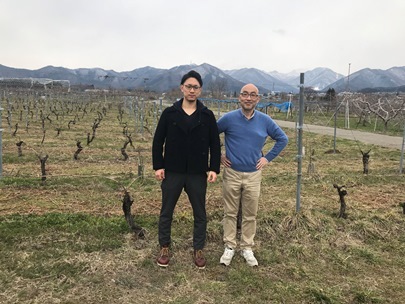 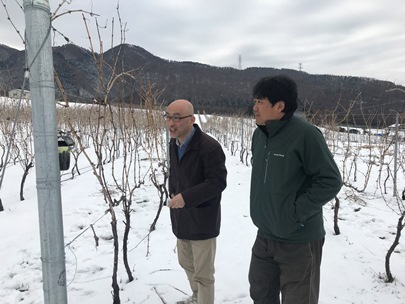 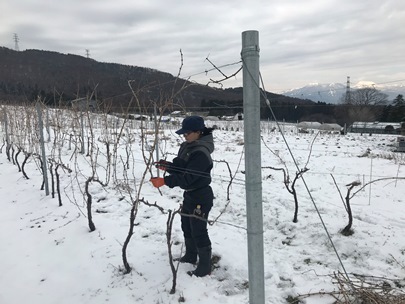 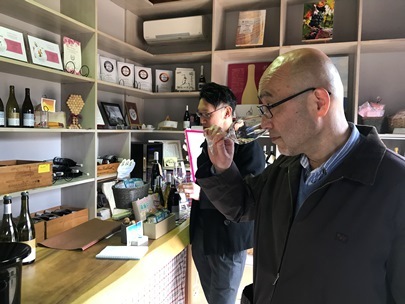 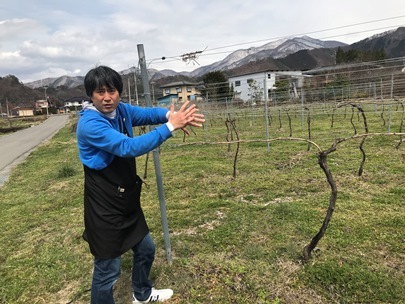 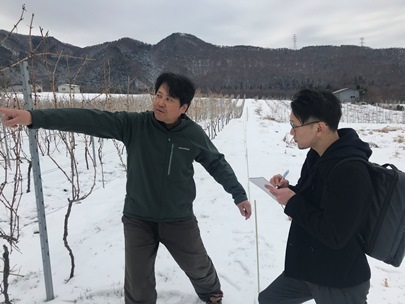 I visited three new wineries in north Nagano with Mr. Higurashi, who is a menber of staff of Cave de Relax. 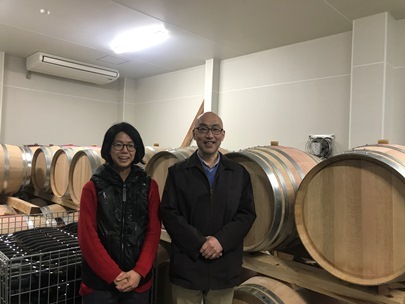 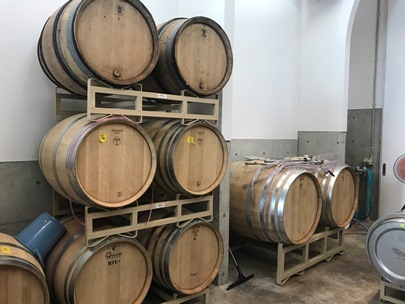 She is a new winemaker. 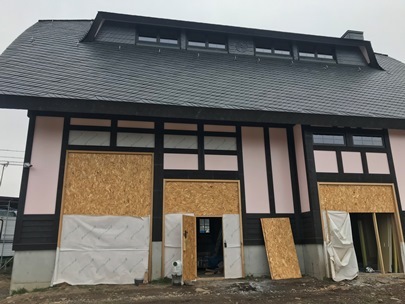 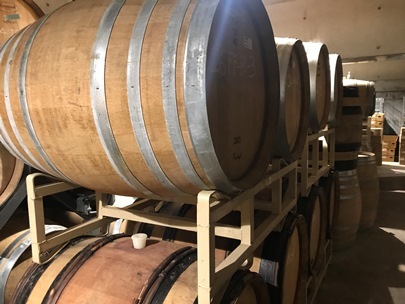 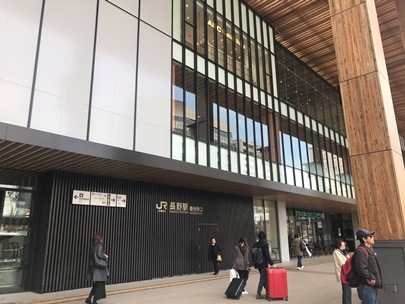 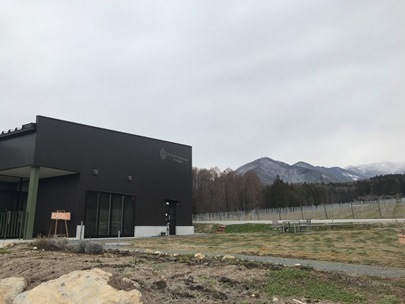 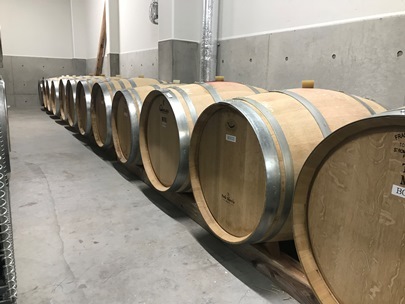 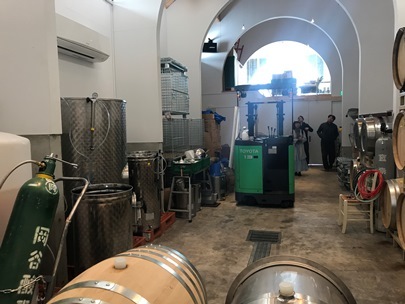 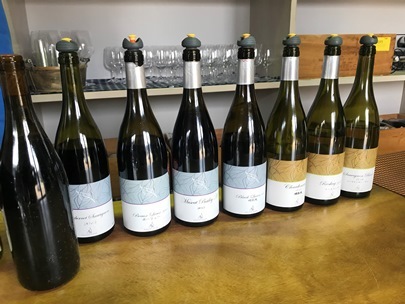 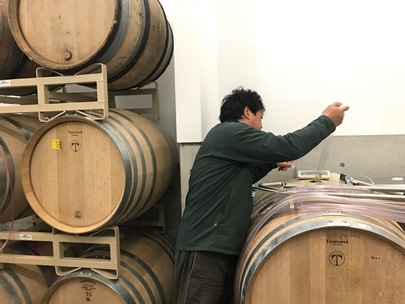 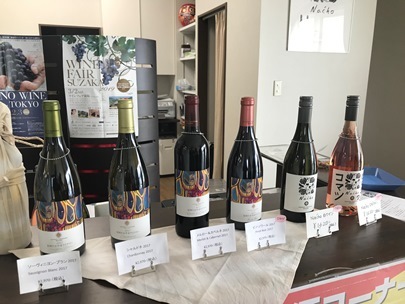 The winery produces one of the top Pinot Noir wines in Japan. 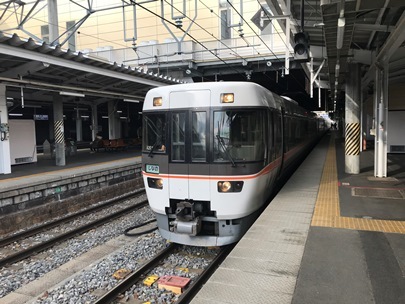 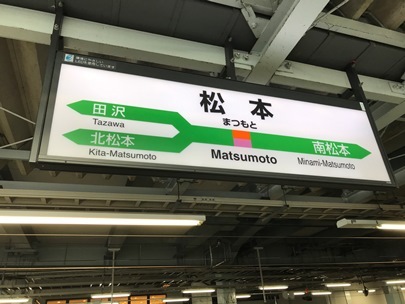 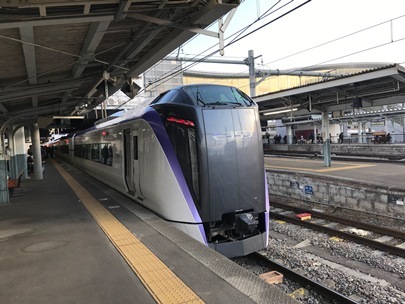 Then we moved to Yamanashi took two express trains. 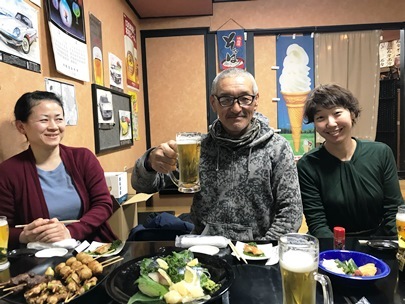 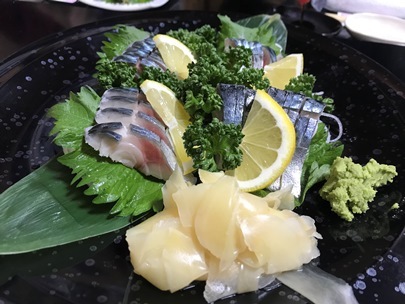 We had a nice dinner with “Team Kisvin”. 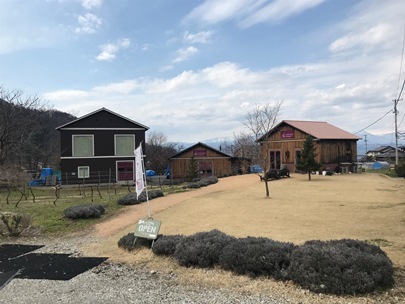 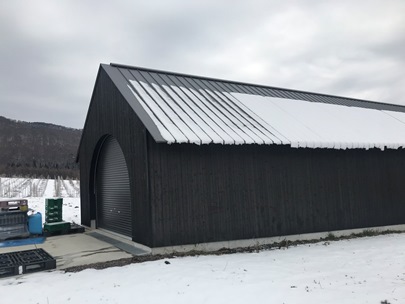 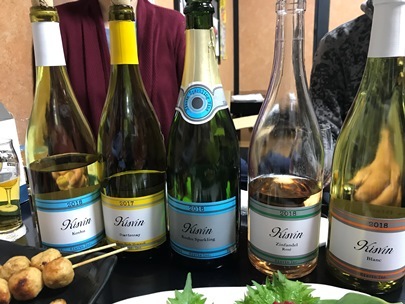 Kisvin winery is a very popular small winery in Enzan Yamanashi. 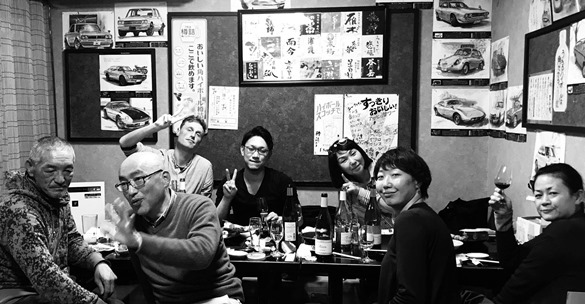 We enjoyed very nice foods, fine wines and good talking. 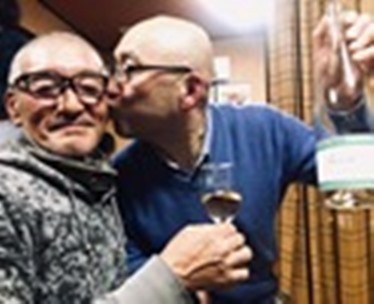 I enjoyed too much a lot. 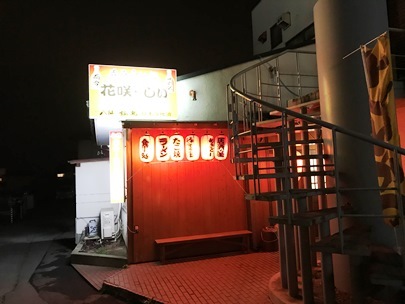 I lost all of my memories after 10 o’clock.